You can visit the well-known Montecristi’s landscapes through our last minute offers with which you can find the best options adapted to your preferences. Here, you can find the best last-minute offers, adapted to your personal tastes. It is easy to find offers that suit your personal tastes, you just have to introduce your travelling dates in our calendar. After this first step, you can search through our wide variety of offers, that you can sort by popularity, category or price. Offering an outdoor pool and a private beach, this eco-friendly Hotel El Cayito Beach Resort Montecristi is 3.6 km from Osvaldo Virgil National Airport. A spa and wellness centre is available. 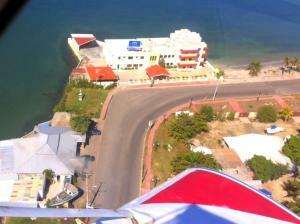 Hotel Marbella Montecristi Rep. Dom. 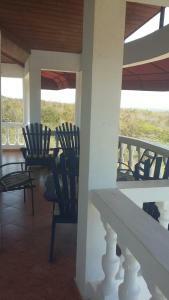 is located beachfront in Playa Juan De Bolaños, City San Fernando de Monte Cristi. The property offers free Wi-Fi access.